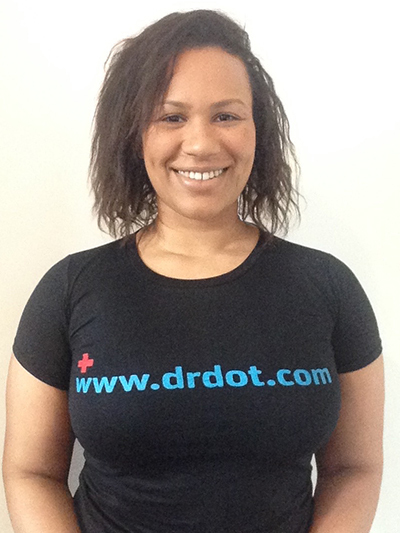 My name is Natalie and I have several Diplomas in Complimentary Therapies, Swedish, Deep Tissue and Sports Massage. I have also completed a BSc (hons) Degree in Acupuncture and Chinese Medicine. I am an active member of the British Acupuncture Council and I have worked for High Profile, A-list Celebrity clients as part of the Disney family. I am now honoured to be working for another huge name within the Wellness Industry. I truly put my heart and soul into every treatment I do, leaving my clients feeling rejuvenated, refreshed and ready to conquer the world! I regularly practice Internal Martial Arts and spend most of my spare time dancing Salsa. Music has such wonderful healing abilities that coincide with Ancient Chinese philosophies of Beauty, Balance and Harmony. I specialize in Musculoskeletal problems, Weight Management, Anti-Aging, Fatigue, Mental Health Imbalances, Infertility and overall Wellness. If you are looking for a Holistic Treatment with a choice of combined Acupuncture, Massage, Cupping and/or Moxibustion then I look forward to meeting you. I am available 24/7, throughout most of the UK and I am also available for touring.